Dave Ramsey’s 7 Baby Steps have helped millions of families over the last couple of decades. 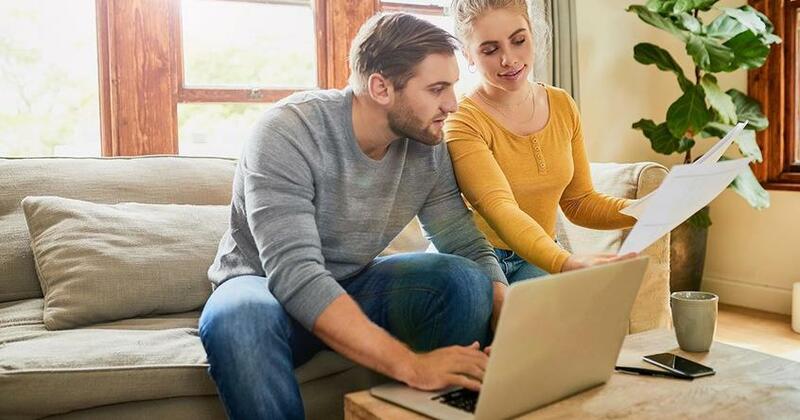 From saving that first $1,000 to getting out of debt to investing for the future, the Baby Steps are the best plan to help you financially get on the right track. With that, we get questions about how the Baby Steps work all the time. 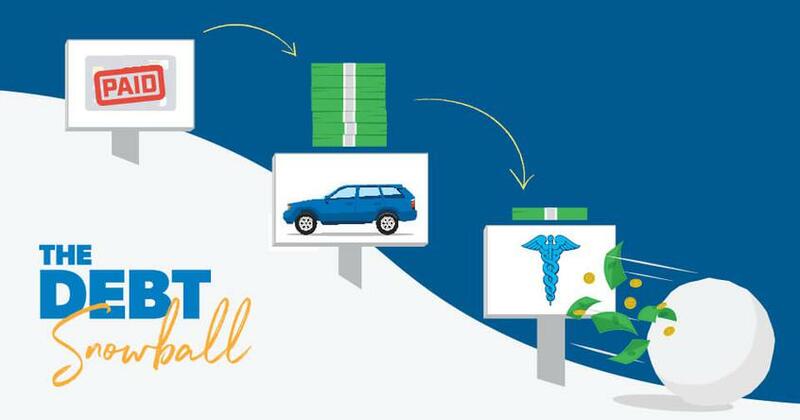 The most frequent questions we get are about the Debt Snowball—Dave’s famous plan from his Financial Peace University class to pay off debt by listing your debts in order from smallest to largest, paying off the smallest one first, and moving down the list from there. 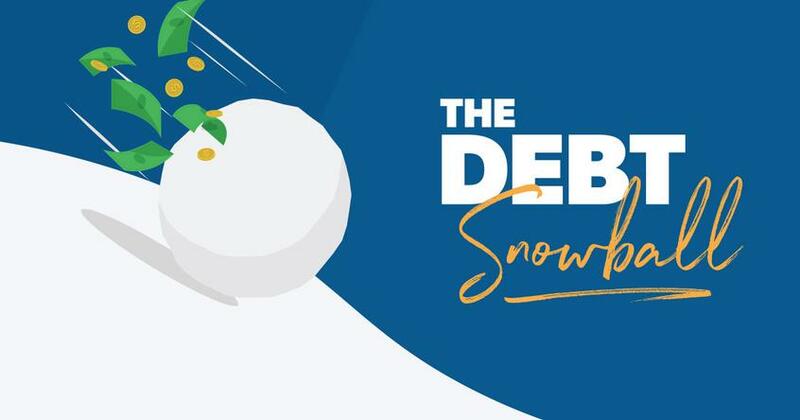 Sign-up for our FREE four-day debt-snowball journey and learn the fastest way to pay off your debt! 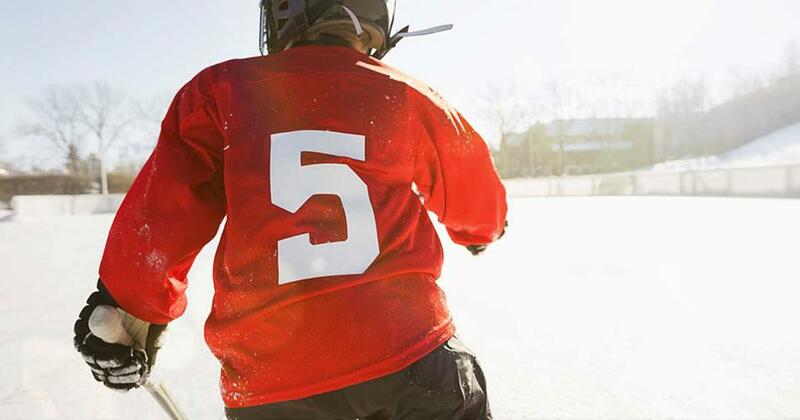 So, let’s address the five most frequent questions about the debt snowball method. 1. Why pay the smallest debt first instead of the one with the higher interest rate? The point of the debt snowball is changing behavior. If you pay off a student loan first because it's the largest debt, you won't see it leave the snowball for a while. You'll see numbers going down on a spreadsheet, but that's it. Pretty soon, you'll lose steam and stop paying extra, but you'll still have all your debts hanging around. But when you ditch the small debt first, you see progress. That one debt is out of your life forever. Soon the second debt will follow, and then the next. These little wins will give you a confidence boost, you’ll see that the plan is working, and you’ll stick to it. 2. How do I know when to sell something or pay it off? Since this question usually comes up with cars, that’s a great place to start. Here are two basic rules to remember. First, if you need more than 24 months to pay off your car, it’s time to sell. Set a two-year deadline and use that—rather than your loan schedule—to decide what you should do. Second, look at how much of your net worth is wrapped up in the car. If it’s more than 50%, you’re investing too much into something that goes down in value and it’s time to let it go. For other stuff—like boats, rental properties or anything other than your home—you can use the same general rules. If you can’t pay it off quickly or if it cuts too deeply into your income, sell it! Breaking free from those payments will drastically change your mindset and your wallet as you move toward becoming debt free. But if you own an item that will be paid off in a few months, it's all right to keep it. Just get rid of the debt! 3. Should I keep saving for retirement while on Baby Step 2? No. You want to commit all your energy and resources to getting out of debt while on Baby Step 2. Diverting money toward retirement means you'll stay in debt longer. Concentrate on one thing at a time. Even if you get a company match, don't take it while you're eliminating your debts. With a cut lifestyle, extra income from a second job (if you take one), and laser focus, you'll get out of debt quickly and establish your full emergency fund. Then, you can go right back to investing. Being debt-free will more than make up for taking a year or two off of investing. 4. What if a baby is on the way? First off, congratulations! A baby is always cause for celebration. If you're expecting, stop the debt snowball and pile up cash. Keep making your minimum payments, but stock away all the remaining money. If an emergency happens and you have medical bills, you’ll have the money to pay them. 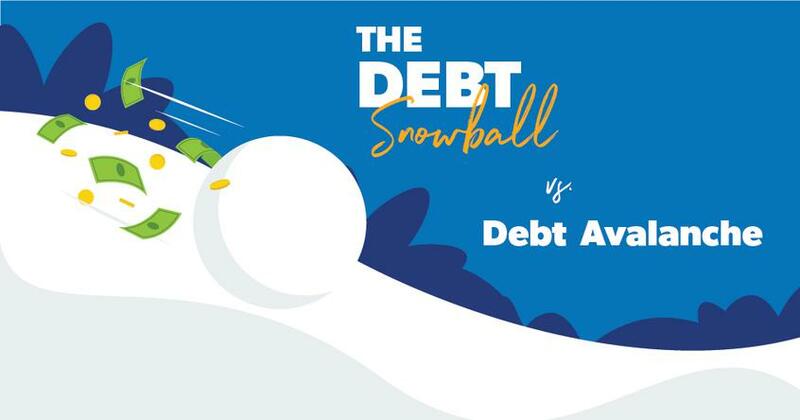 Once your new bundle of joy is home from the hospital and everyone is all right, then take your saved money and apply it to the debt snowball. 5. What if I get laid off from my job while paying off debt? If you lose your job, go into survival mode. Make sure your lifestyle is slashed to the basics. Keep making your minimum payments, without putting anything extra toward the debt. Stop the debt snowball until you find work again (and get a side job or do freelance work until you land a full-time position with another company). If you get severance pay, don't kick back and live off of that. Try not to touch it. Live bare bones and hunt like crazy for work. The sooner you get a new job, the sooner that severance looks like a huge bonus that you can apply toward the debt snowball. Hopefully, you’ve now got a better idea of how the debt snowball works. It truly is the best plan available for getting out of debt because it works for everyone in every situation, and we can’t wait to see how well it works for you! Ready to get started paying off debt using the debt snowball method? Learn how with Dave Ramsey’s Financial Peace University class.